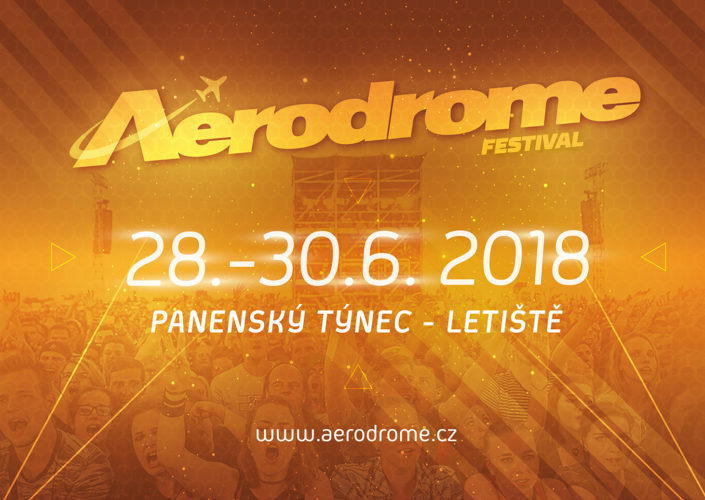 Aerodrome festival changing its concept and announce first bands for 2018! 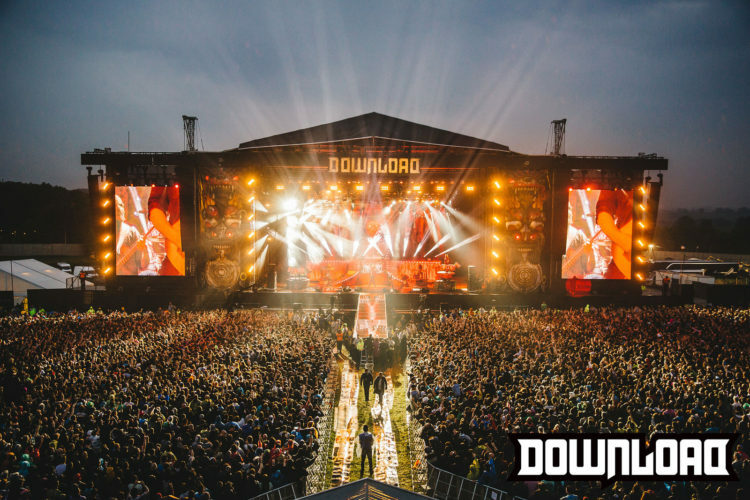 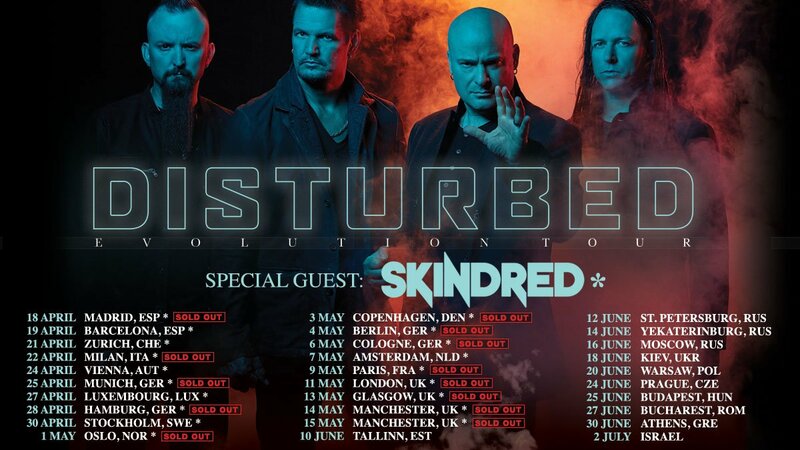 Download festival announce next acts for 2018! 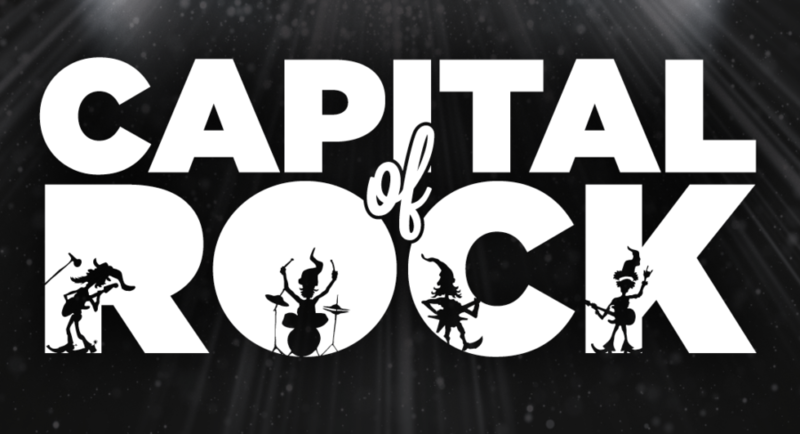 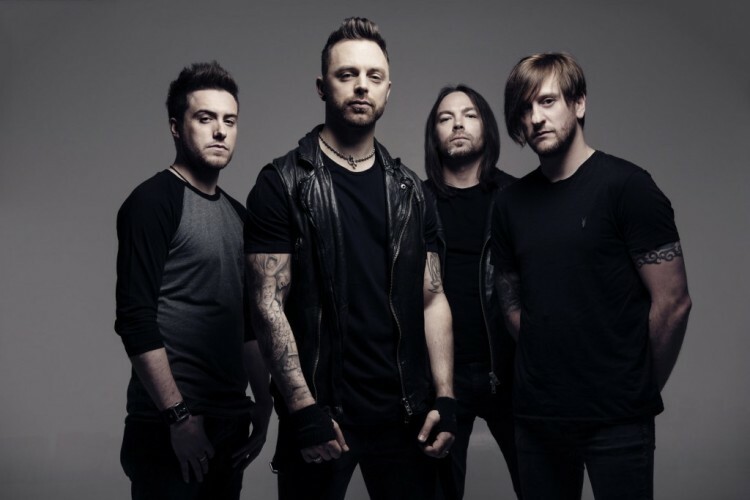 Bullet For My Valentine forced to cancel appearance at Capital of Rock 2016! 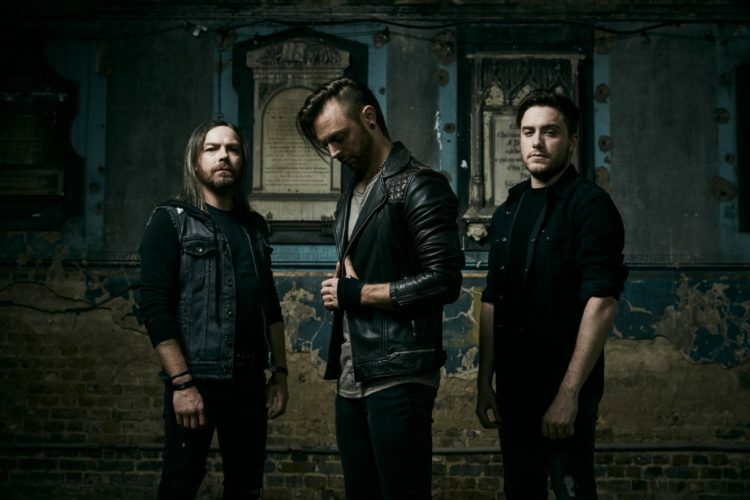 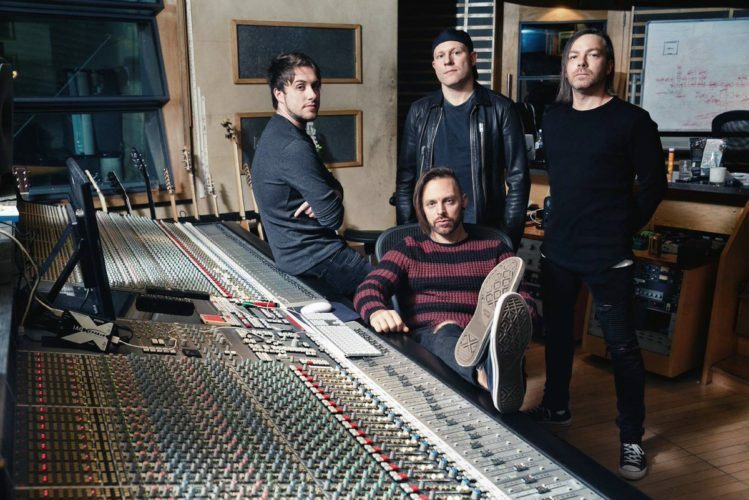 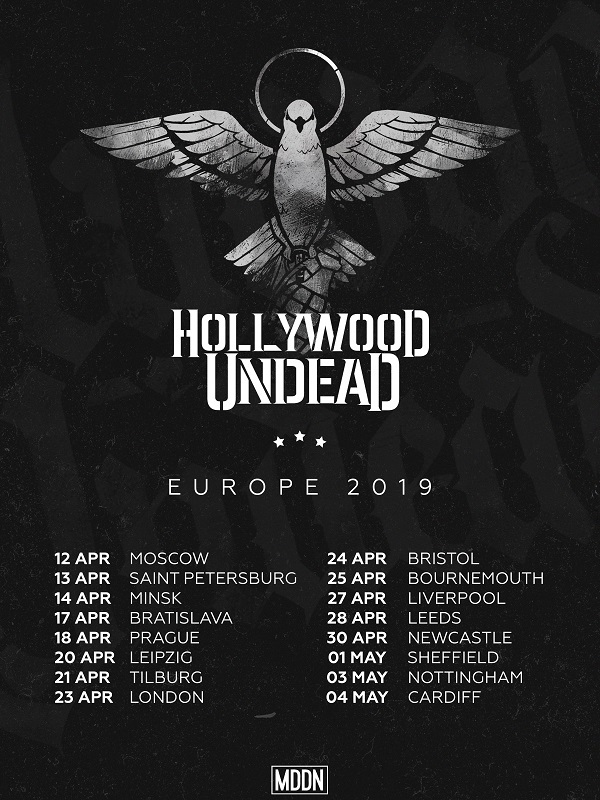 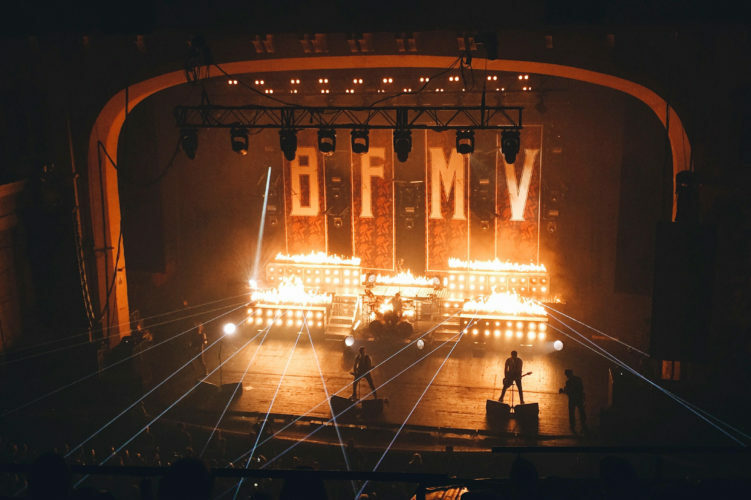 Bullet For My Valentine have added 5 more dates to their fall headline UK tour! 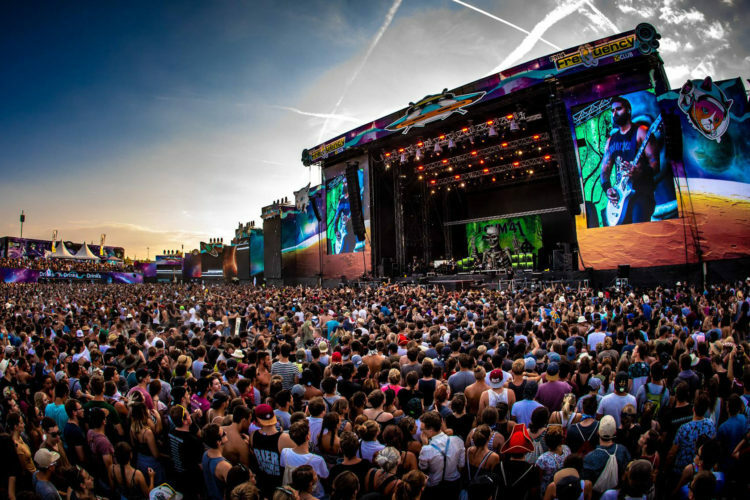 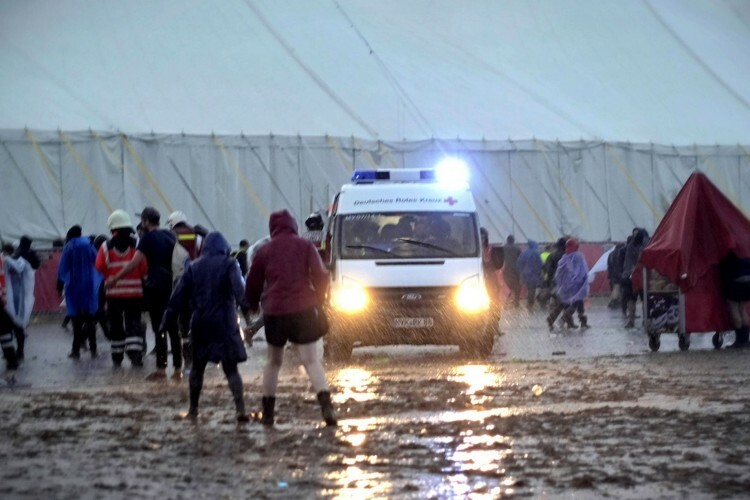 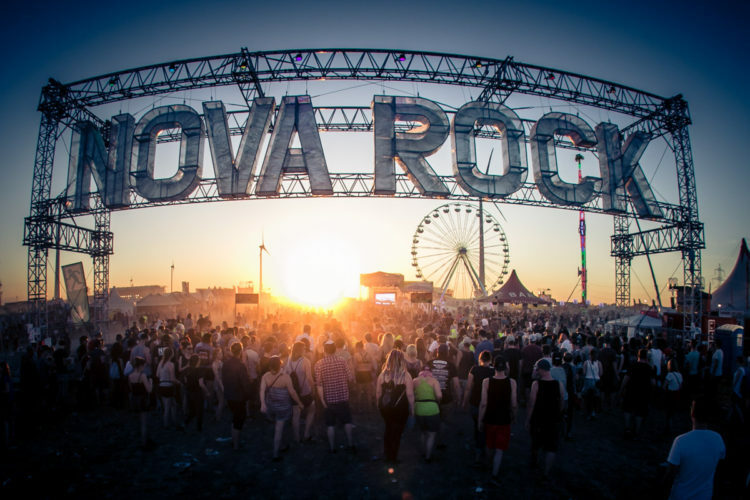 Rock am Ring 2016 hit by a thunderstorms, lightning strikes injured more than 80 people!